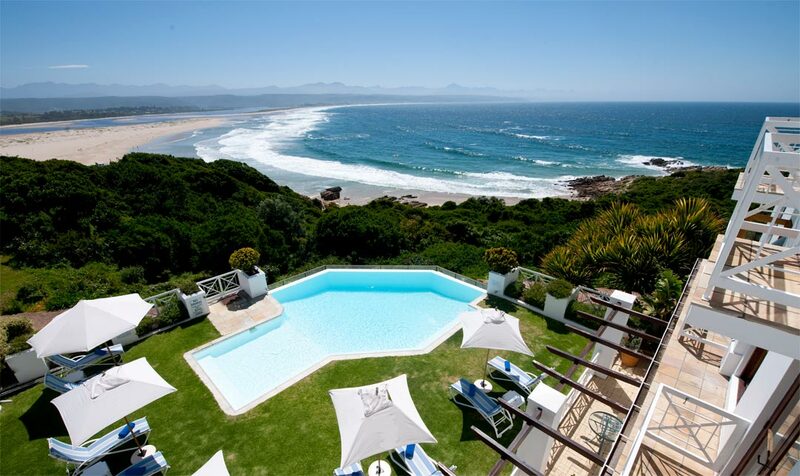 Plettenberg Bay, tucked neatly into the Garden Route, boasts golden beaches, a rugged peninsula and dense green forests. There’s so much to see and discover that is rich with adventure, experience and spectacular sightseeing. Are you looking for a relaxing seaside getaway? The Plettenberg, perched on a rocky headland overlooking endless views of ocean, mountain and beaches, offers the ultimate base from which to explore the variety of outdoor activities. Spend time wading through the shallows nearby, to discover the marine life. Plettenberg Bay boasts some of the most beautiful beaches in South Africa, where activities such as surfing, kayaking and skimboarding are popular. Plett is said to have the second-most temperate climate in the world (after Hawaii) and its beaches can be visited year-round, with some just a short walk from the hotel’s doorstep. Stroll down to one of Plettenberg Bay’s beautiful beaches from the hotel. Traveller’s tip: Head to the beach from The Plettenberg, down a path fragrant with fynbos and with a beautiful view of the ocean. Located nearby is Lookout Beach: perfect for families, the little ones can splash in the lagoon and build sandcastles on the shore. A popular swimming beach, Robberg 5, is also known for bodyboarding and surfing. For a long walk along a stretch of pristine coastline, Keurboomstrand is just the ticket (surfers love this beach, too). Those simply wanting to relax on the shore can enjoy land-based whale watching (in season), or spy dolphins playing in the surf. 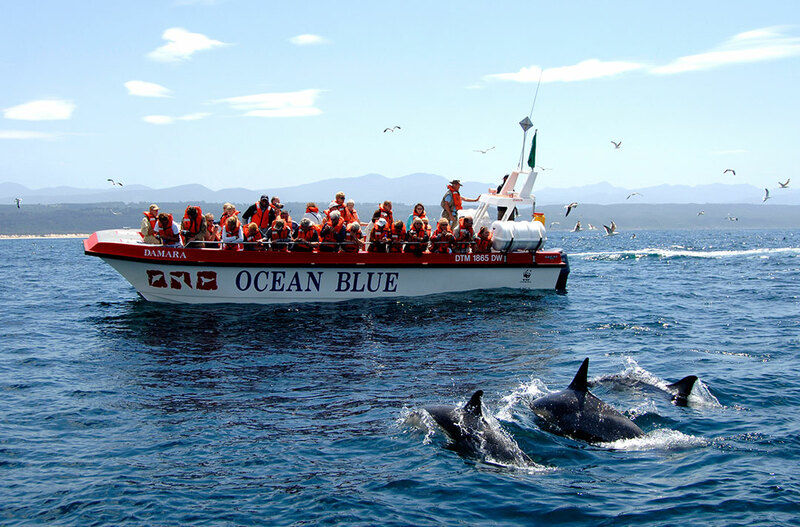 Enjoy close encounters with whales, dolphins, seals and other sea life in the Plett bay with Ocean Blue Adventures. A must-visit destination is the Robberg Nature Reserve. Immerse yourself in the wild natural beauty of its beach, which stretches for kilometres between the Robberg Peninsula and Beacon Island. If you prefer more action, head to Central beach for a slice of Plett life; very popular for surfing, it is also the launch site for marine safaris, dive charters and ocean kayaking tours. Along the Garden Route, visitors will find a large variety of adventure sports, from horse riding to bungee jumping. For a bird’s eye view – the Bloukrans bungee jump is the world’s highest commercial bridge jump (216m) and is set amid the beauty of the Tsitsikamma Forest. Skydive in Plett for what is said to be ‘the most scenic drop zone in the world’. And keep things sky-high with a Tsitsikamma canopy tour, where participants follow a course 30m above the forest floor. Those who like to stay closer to the ground will enjoy the Outeniqua biking trails – self-guided trails in the Harkerville coastal forests and marine reserve.